Note: When sizing necessary roof curbs for adapter, curb O.D. 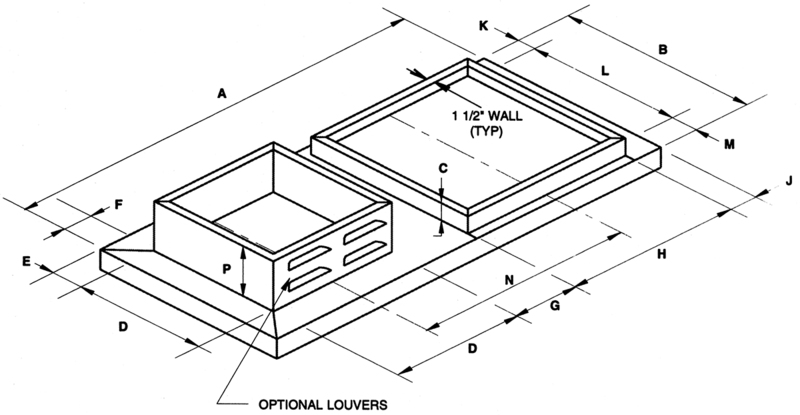 will be 1-1/2" less than "A" and "B" dimension of roof adapter. See roof curb section for proper style.